Bengaluru, Its time for cupid ! 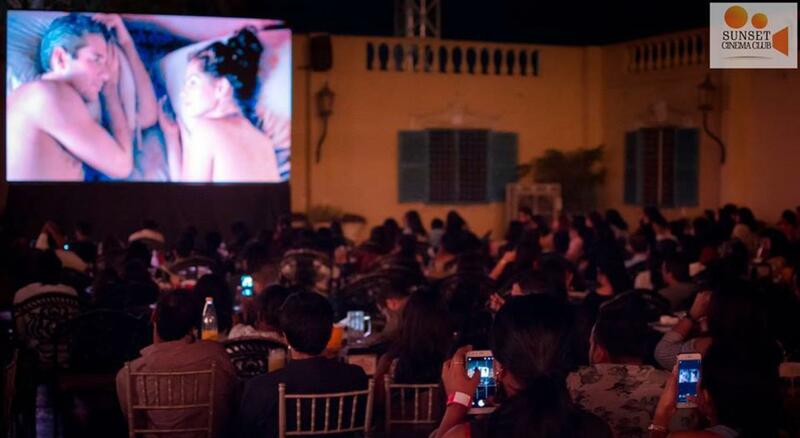 Sunset Cinema Club brings you the best RomComs for a perfect Date Night on the Valentine's Day weekend. Relish these films with the perfect ambiance of Biere Street that comprises of open air seating with comfortable chairs and round tables, pretty lights and F&B options available at the venue ( Including the delicious craft beers served at Biere Street).